Review by BALLER STATUS Daily Urban LifeStyle. 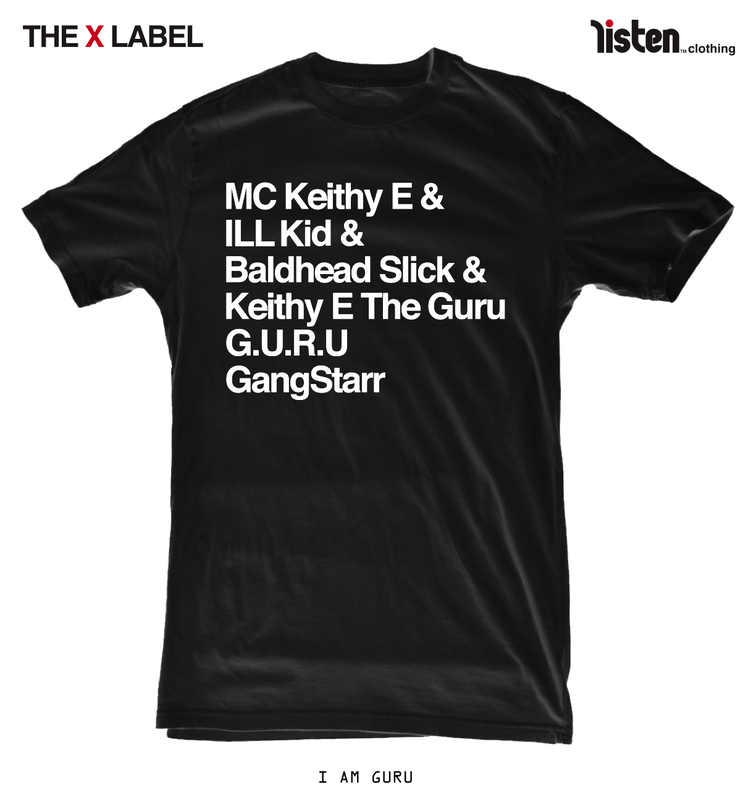 THE X LABEL press, Respects to: ALL HIP HOP & HIP HOP DX. 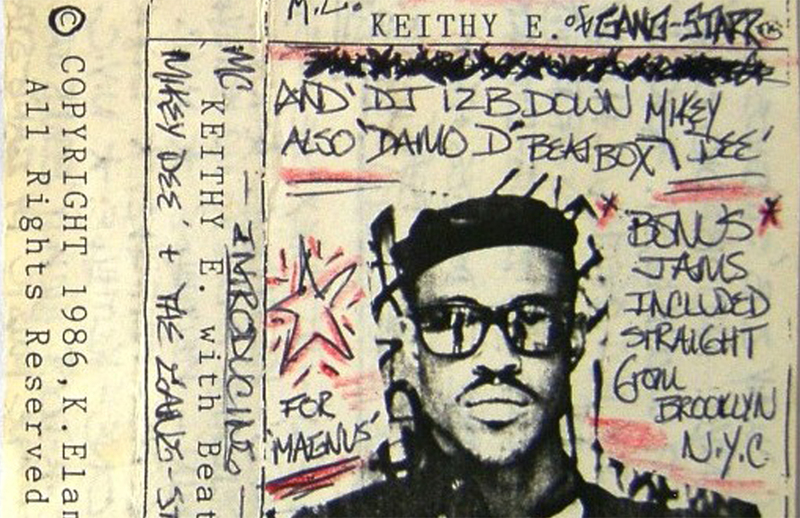 In depth article about Guru in Boston’s ‘The Phoenix’.